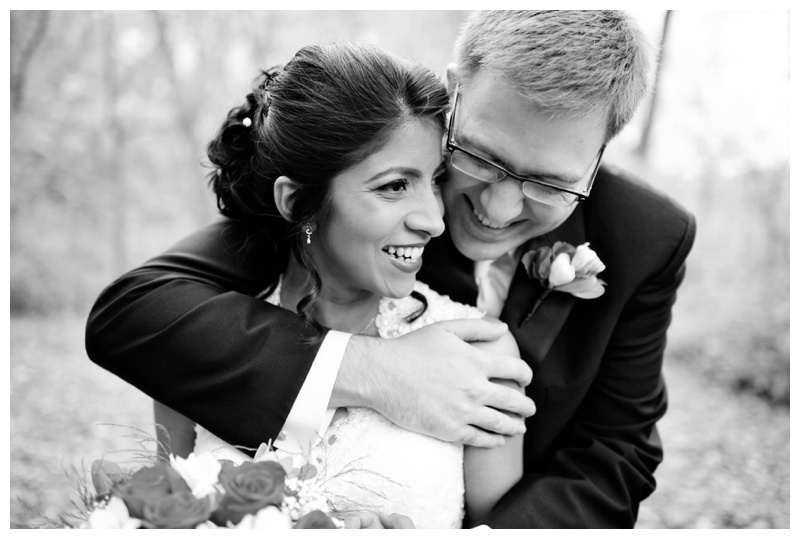 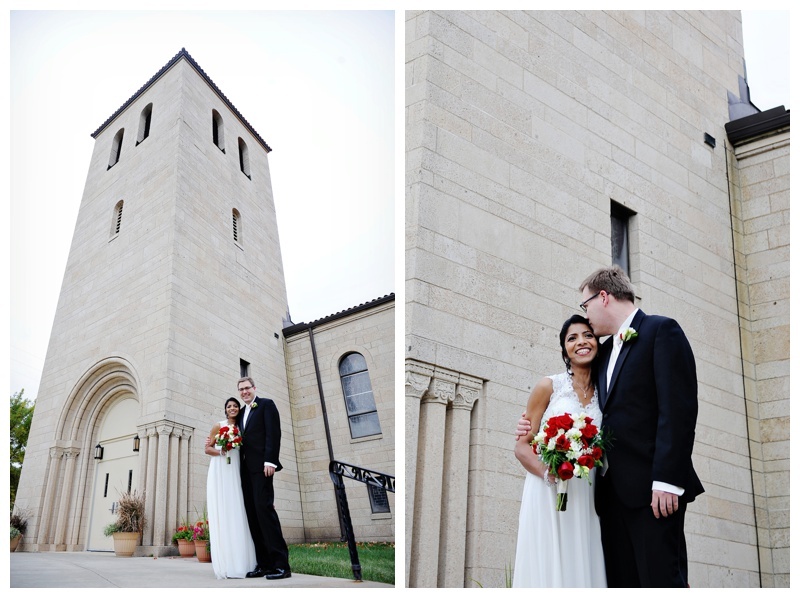 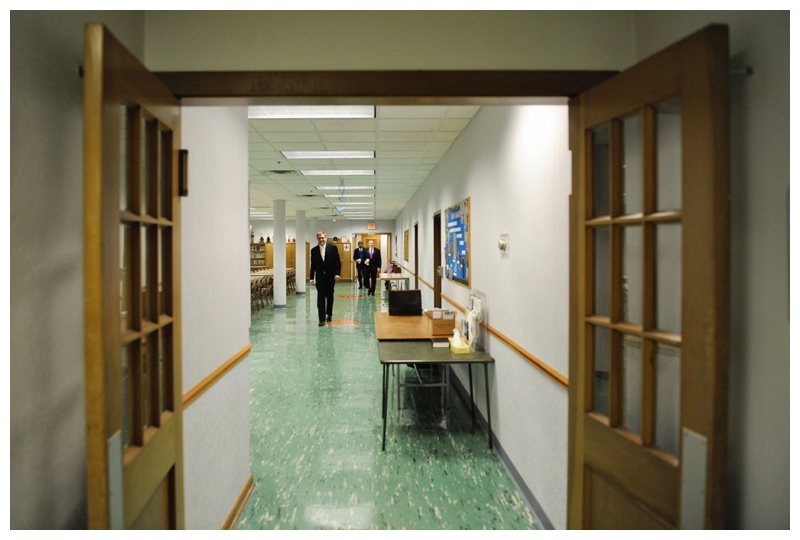 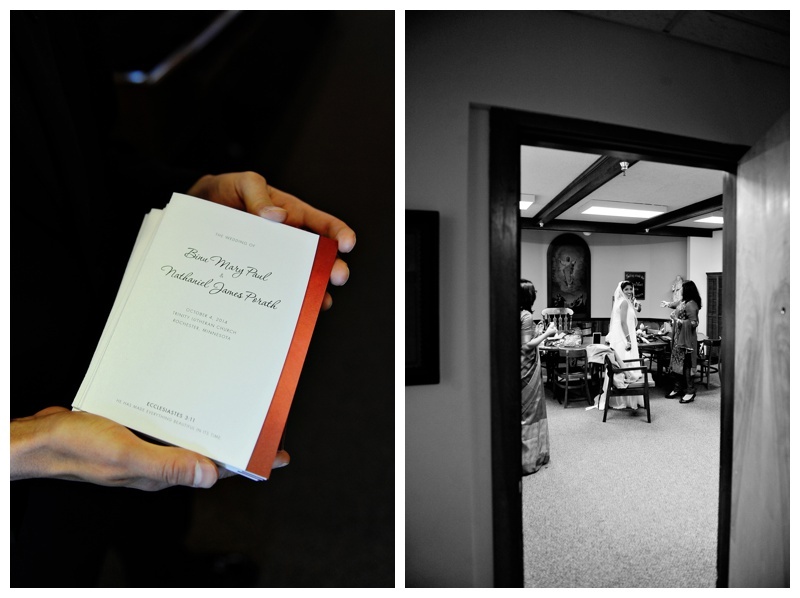 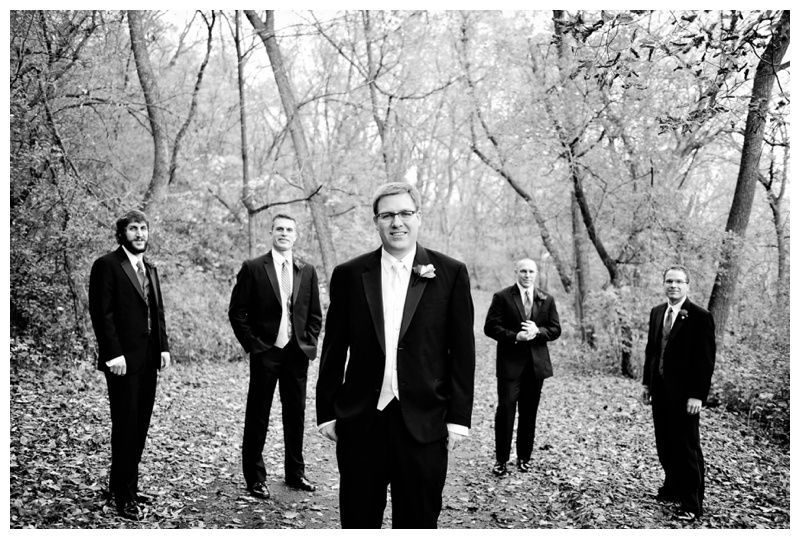 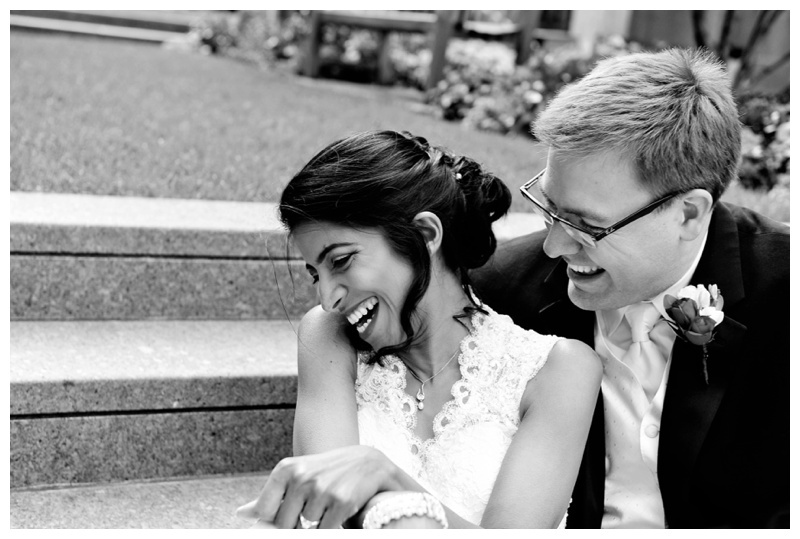 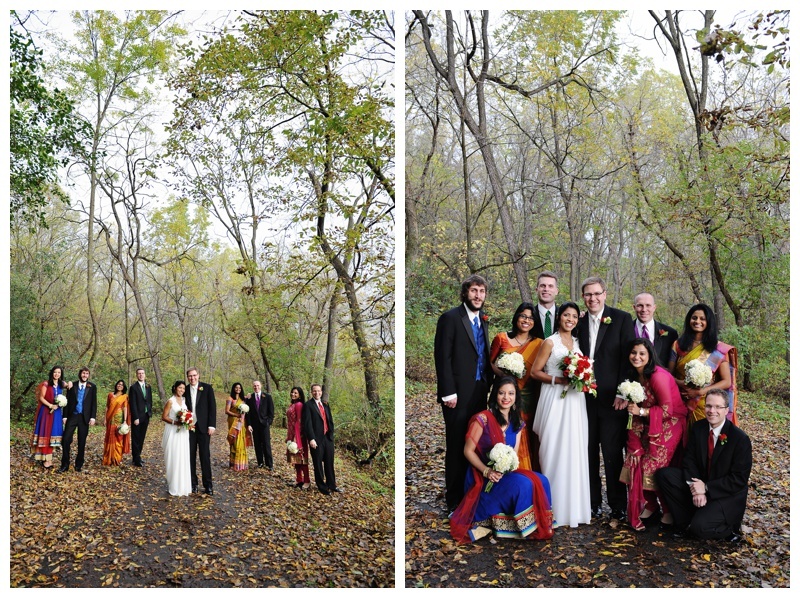 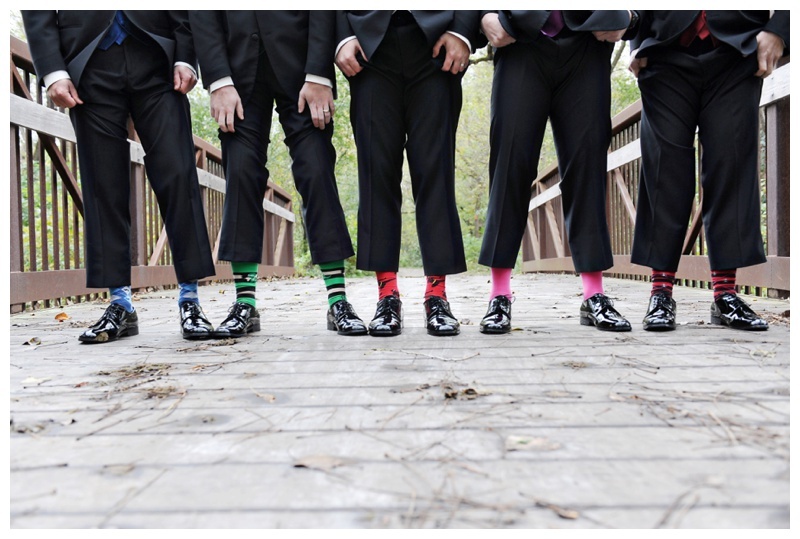 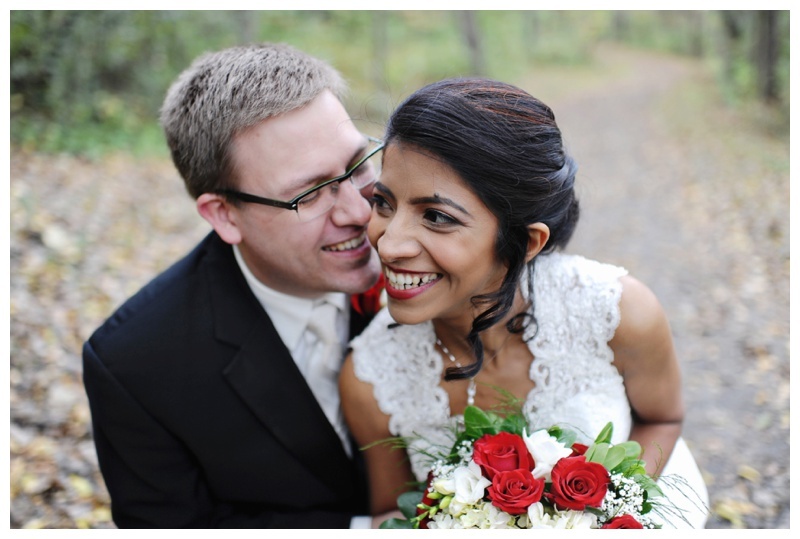 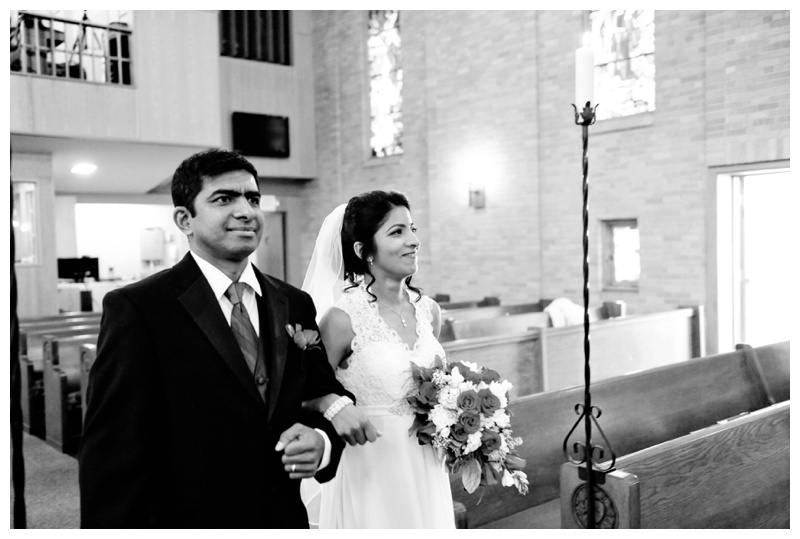 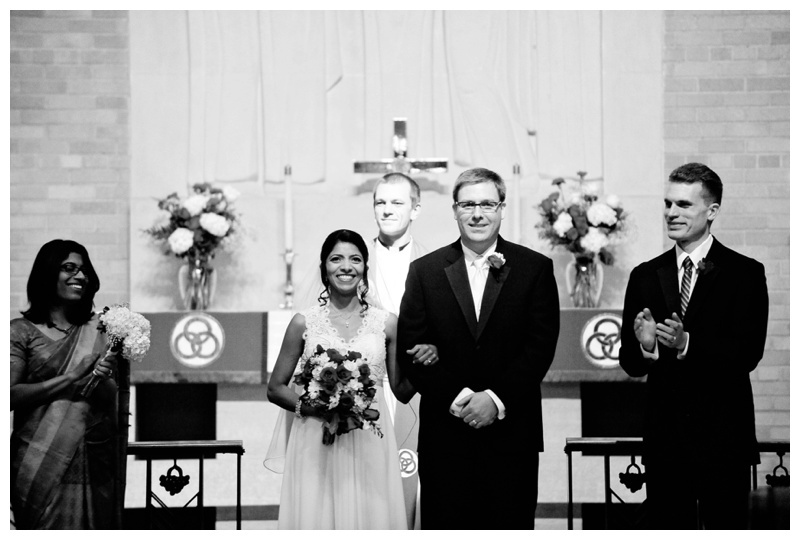 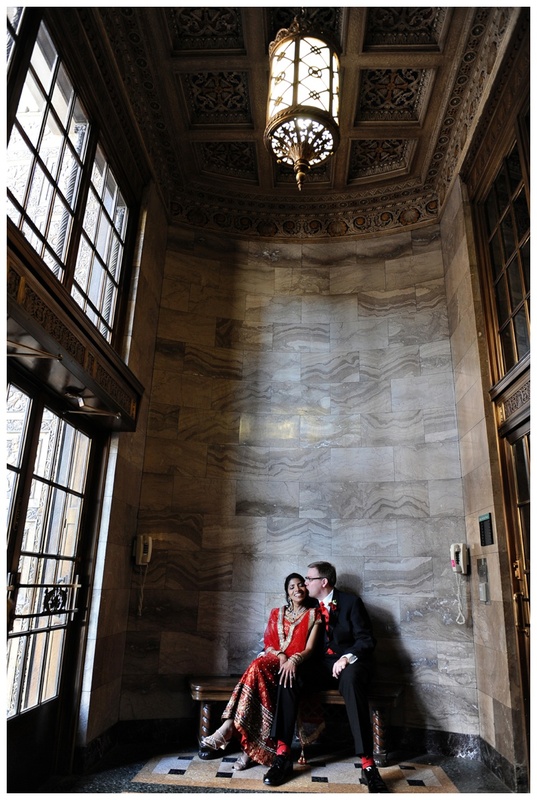 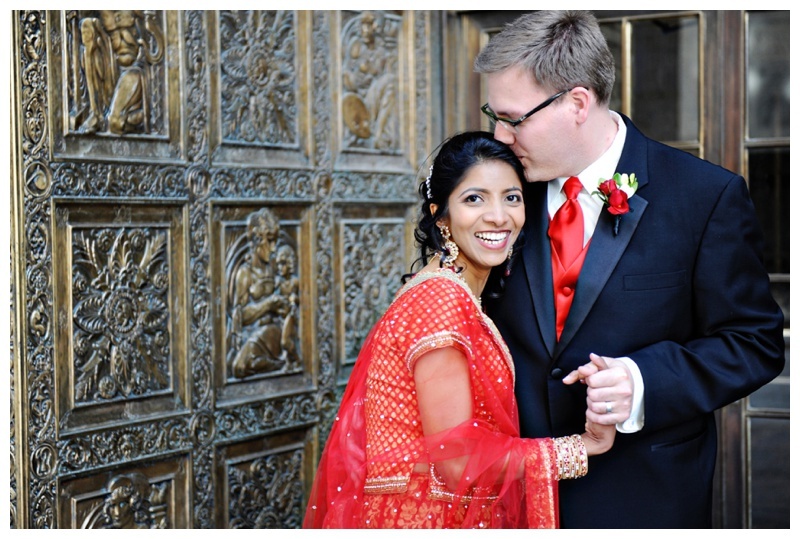 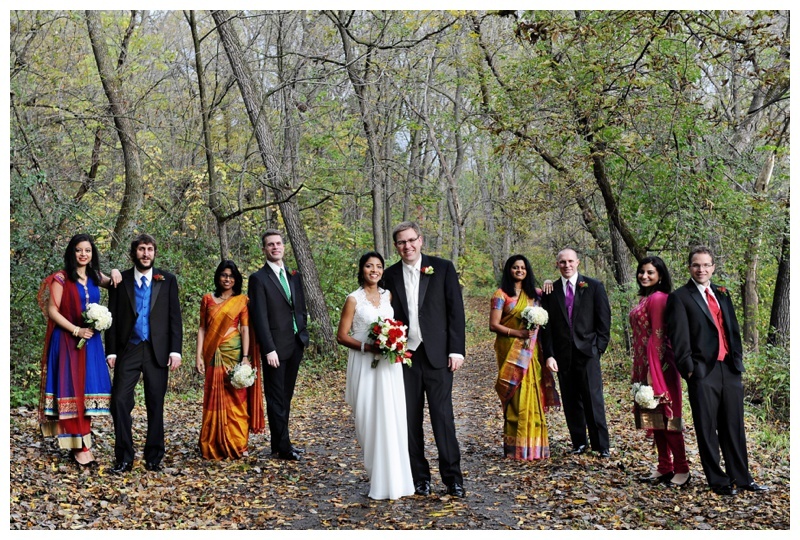 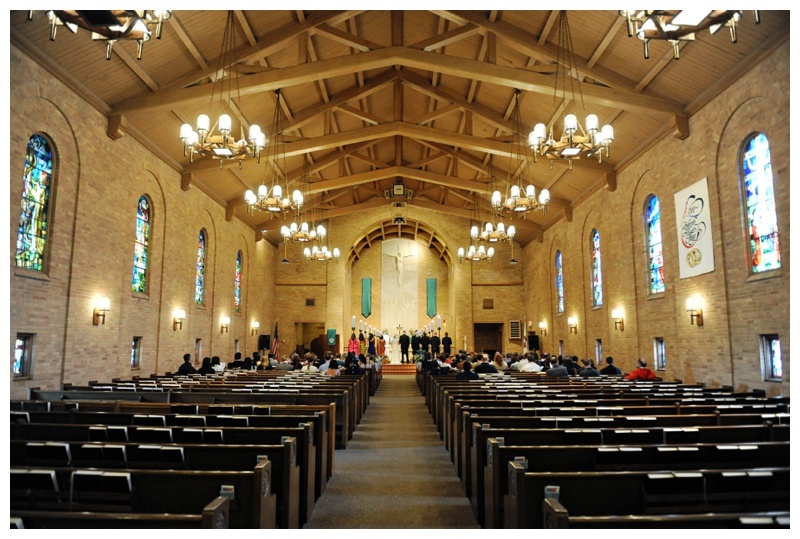 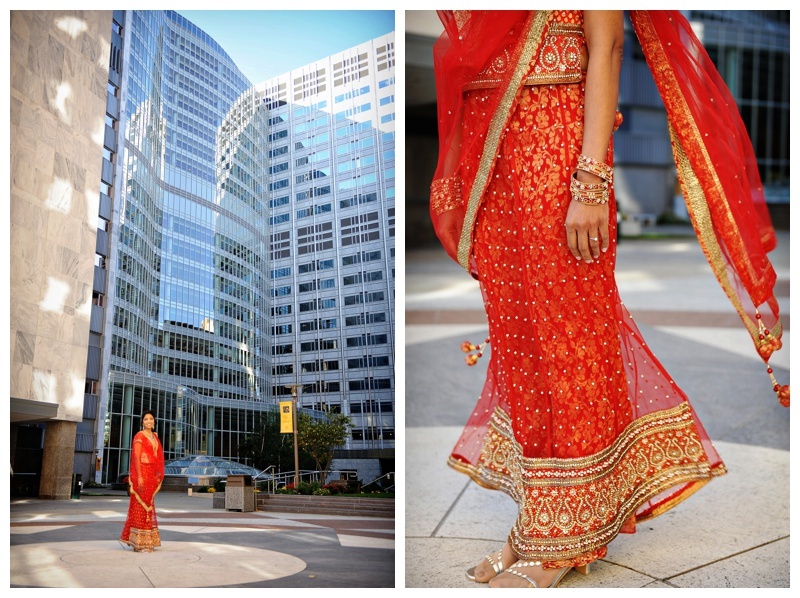 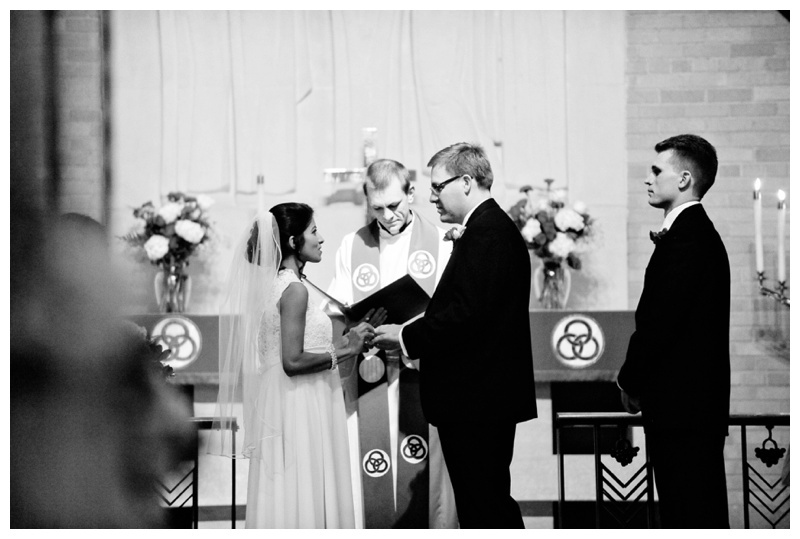 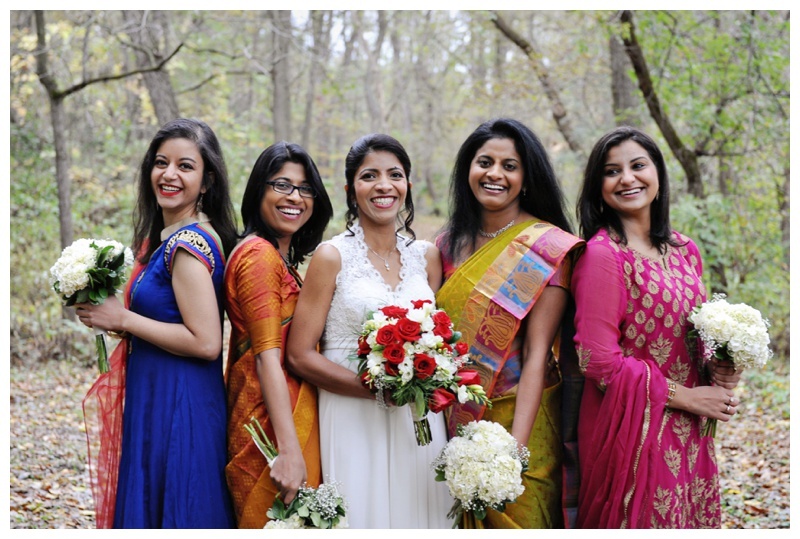 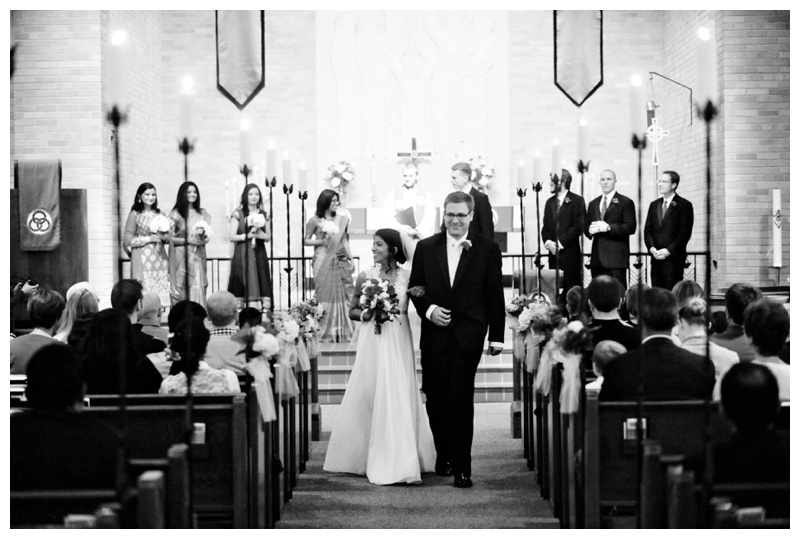 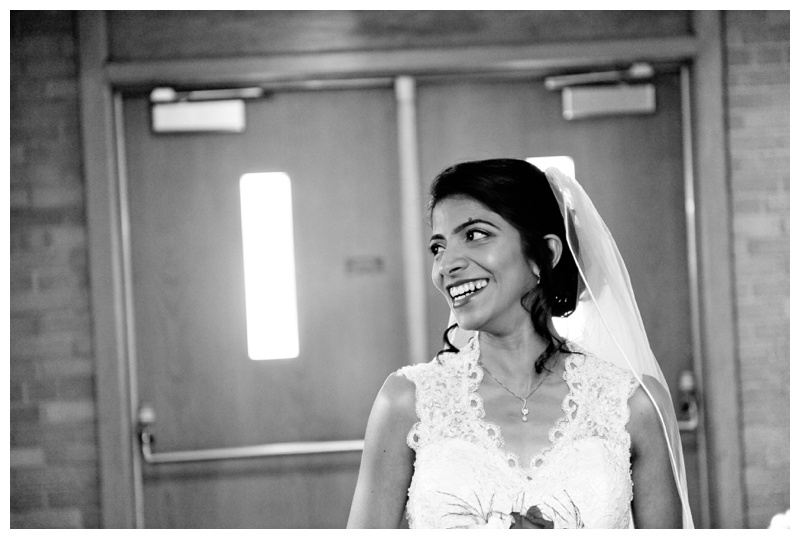 Nate and Binu were married on a COLD beautiful day in early October at Trinity Lutheran Church in Rochester, MN. 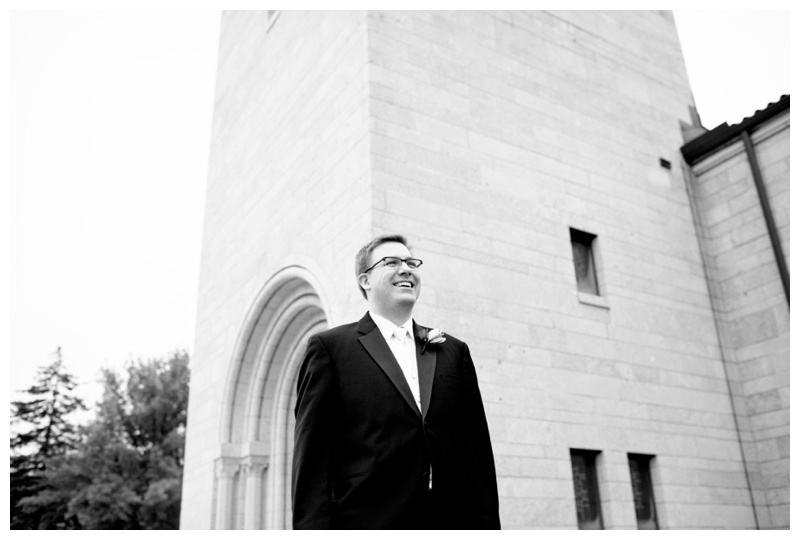 I met Nate at Lutheran Summer Music (Whoo hoo, band camp!) 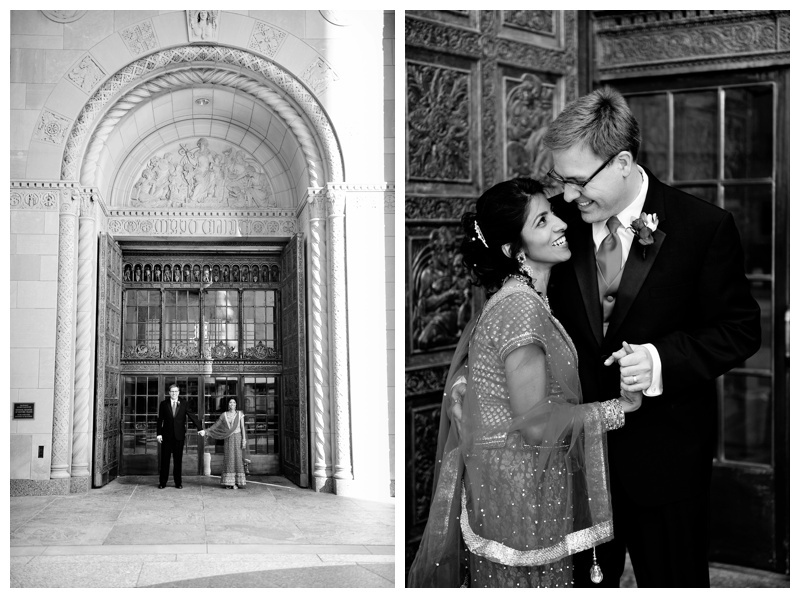 waaaaay back when so it was fun to cross paths again over 15 years later! 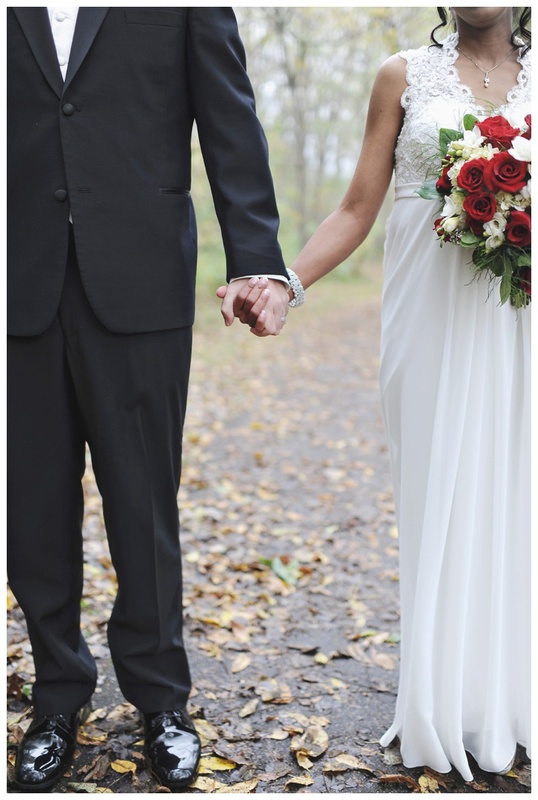 Congratulations, we are so happy for you and feel thankful to have been a part of your big day! 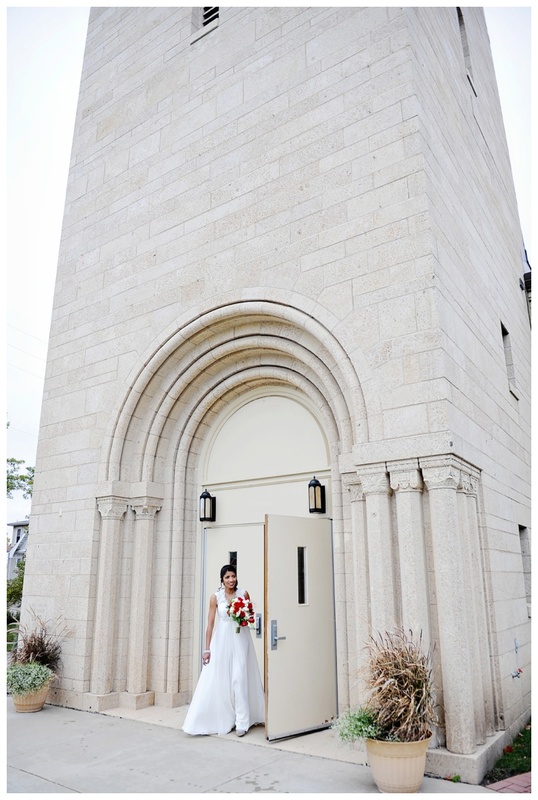 Special thanks to Sarah for second shooting!